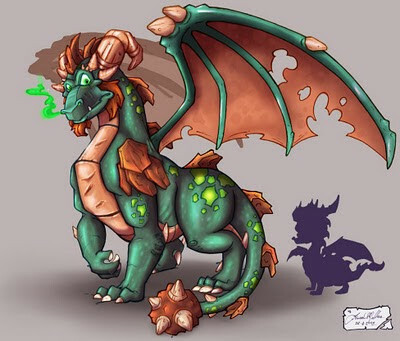 Soulful Savage: The Art of Jared Pullen : Character Design and Illustration: 'The Legend Of Spyro' Projects. 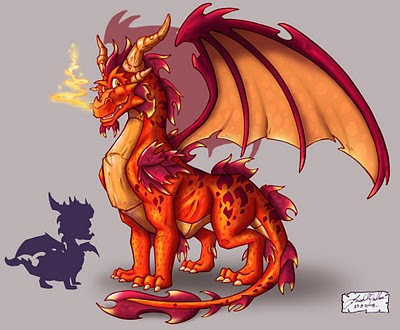 Character Design and Illustration: 'The Legend Of Spyro' Projects. For me consistency has always played an important role in any of my image creation. Indeed, like reputation, consistency is one of those fundamental building blocks that contribute to the construction of an artist's identity; for having a style all of your own is a valuable and rewarding thing. Consistency of style choice, consistency of tone and value, and perhaps most importantly... consistency of message, help define us as artists, and in many ways as Human Beings. You, the artist that gives me the biggest inspiration. The one that has motivated me ever since I met you...without your wonderful art and inspirational words I probably would not have improved as much as I have now. WOOOOOOOOW! 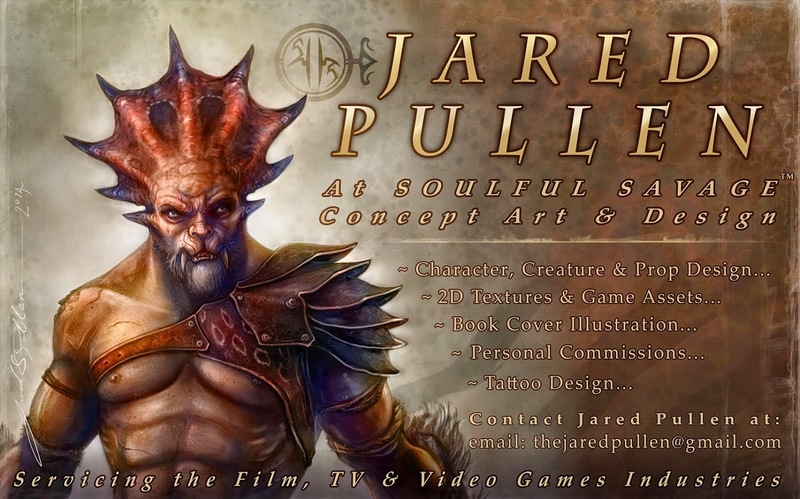 It took me a while but I finally found the guy responsible for the wonderful character art in TLOS!!! 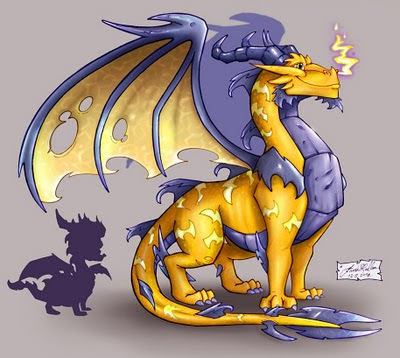 I absolutely adore the designs for the guardians, I am such a huge fan of your work, is there any possible way I could get your autograph? I even made a fancomic about the guardians! 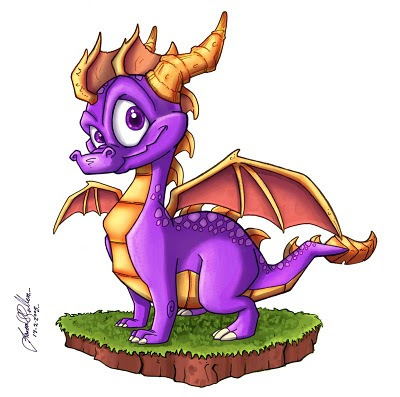 You two guys, Jazz and Dragoncid would have to be two of the most fierce Spyro fans ever to walk the Earth :) Extreme apologies for the very late reply but your wonderful comments did not go unnoticed and I'd definitely like to do something for you guys. Can I get your contact details? =] Hay Jared! Thats okay - I am the queen of late replies! :) No worries mate! 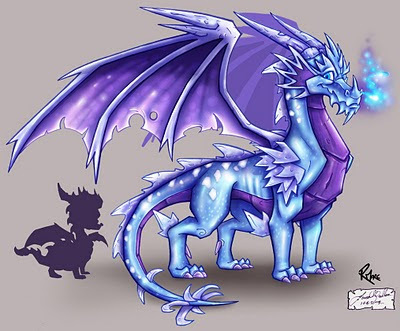 Just so happy to keep seeing your artwork =} Even know I dont use Blogger as much as my art website xD Hahaaaa! OH YEAH! And I still have A New Beginning signed by Krome :D My brother's friend found it in my room the other day and when he saw it he dropped it and walked backwards, "This is like worth a million dollars! I am not worthy!" -Chronicler's story,which appeared in Enternal Night.